There are definite advantages to securing government business loans in Canada. In addition to supporting diversity and interest in the country, these loans help boost local economies. One of many programs available is the Canada Small Business Financing Program (CSBFP). This program secures approved business loans offered by financial institutions, similar to the manner in which veteran home loans secure payment of a lender mortgage for veterans. For the small business owner, finding capital to raise the business to the next level may prove to be difficult. And for a start-up, many traditional lenders are not willing to take the risk. This article will contain the information needed about the CSBFP, created especially for small to medium businesses. 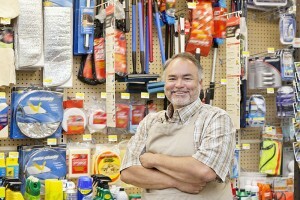 The Canada Small Business Financing program is open to Canadian businesses. Also, small businesses operated by foreign citizens are eligible, if the business is in compliance with federal or provincial legislation. The business and assets must be used in Canada. Overall, any Canadian start-up or small business that generates less than $10 million in revenue annually will qualify to apply. 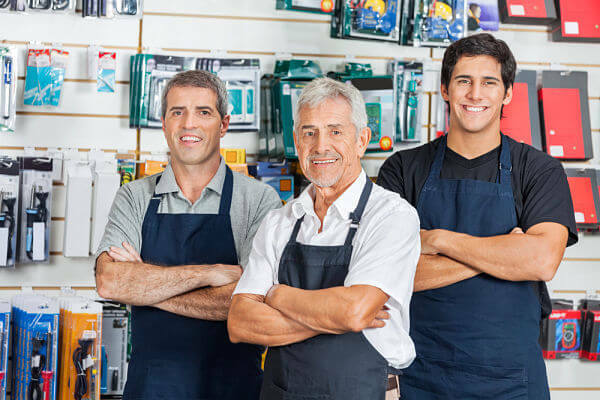 The business may be a corporation or sole proprietorship. The CSBFP is not offered to the farming industry. However, the Canadian government does have other programs to fund farm based loans. Franchise fees, inventory, working capitol and other things cannot be funded with CSBFP monies. The complete list is available online or at the financial institution where the borrower applies. Certain conditions apply with regard to how the proceeds from government business loans through the CSBFP are used. 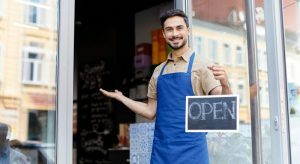 The government has a set of guidelines in place called Act and Regulations, which cover all legal aspects of the Canada Small Business Financing program. Every business owner should know what is contained within these regulations and get complete understanding from an attorney, if needed. A registration fee of 2 percent of the loan is required, but can be financed with the loan. 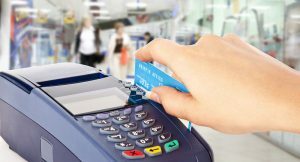 The maximum loan is $1 million; roughly a third maximum of that amount can be used to buy equipment or make improvements. Borrowers must pay any lender fees themselves, not from funds from the program. Interest rates for government business loans can be fixed or variable, depending on several factors. Additionally, lenders have to get an appraisal of the asset’s market value when the loan is used to improve an asset (with certain conditions). Detailed information is available to lenders who may have questions about the program in areas in which they are unsure. Lenders can also get clarification for their central office, as well as answers to written requests from the program directly. There is also a specific lender’s section on the Canada Small Business Financing Program website. Borrowers can apply for the Canada Small Business Financing Program at financial institutions such as banks, credit unions, and private lenders. Government business loans are very common today, so most institutions have trained professionals on hand to help with the process. Make an appointment to speak with a representative regarding CSBFP. This will give the borrower enough time, get information and ask questions before they actually make the application. It is not mandatory for all financial entities to participate in CSBFP, so the borrower should make sure they choose one that participates in the program. When ready to apply, the business owner needs to present a business proposal to the lender, as the decision for approval is up to the lender. The borrower must also bring documentation (such as what the money will be used for) and all other documents needed, the same as all other types of small business loans in Canada. If the loan is approved, the lender will register the loan with Innovation, Science and Economic Development Canada (formerly Industry Canada). This organization works with the Canadian economic community to improve investment conditions, build a competitive marketplace, and participates in several other economic functions throughout Canada. Funds are received directly from the lender. Government business loans are secured, not disbursed, by the government. In addition to the CSBFP, there are other sources of government business loans and grants in Canada. Various departments within the government also provide contributions and subsidies in addition to loan guarantees. An online search for business funding in Canada will turn up a huge list of government business loans, advance payments programs, agricultural funding, and other sources for businesses to get the money needed to start their companies. Many organizations offer Canadian business owners a wide variety of workshops which include everything from starting a business to getting government business loans, to keeping a business profitable in addition to funding. 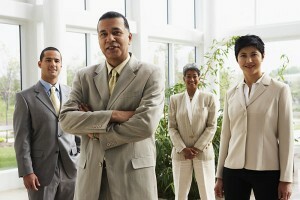 Some organizations facilitate groups in which small business owners can connect for resources and networking opportunities. Government business loans have played a large part in assisting small businesses for many years. There are other business loan options available in Canada, such as crowdfunding, private sector loans, and specific funding for non-profits, farmers, and other industries. But for owners who may not qualify for loans because they own a start-up or small company, the CSBFP is well worth investigating.